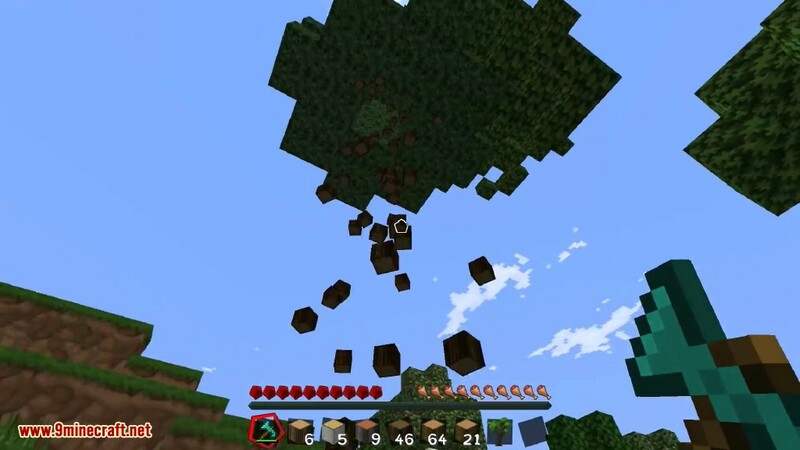 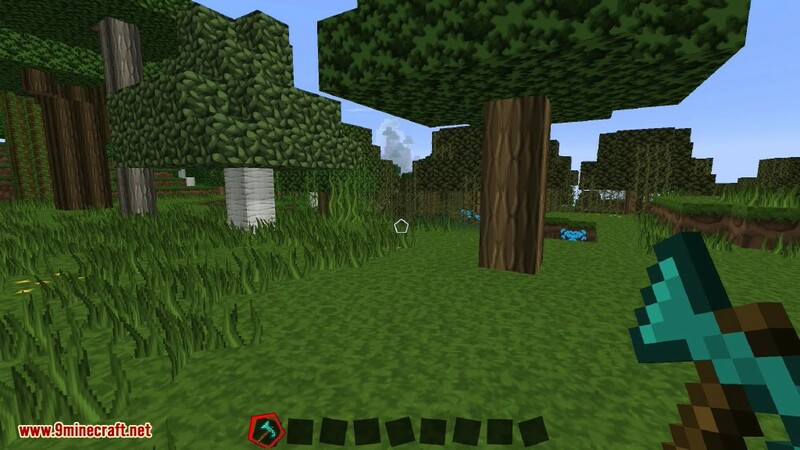 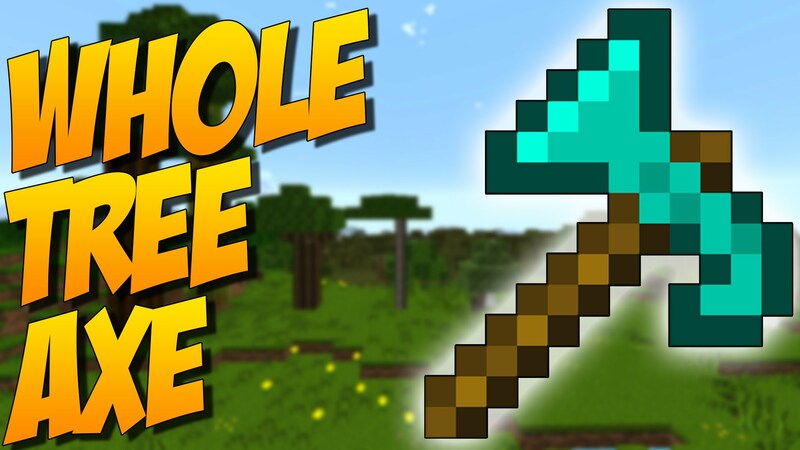 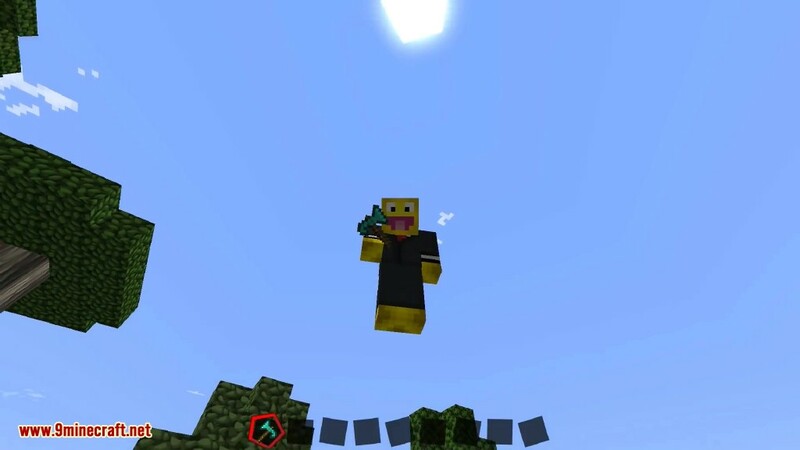 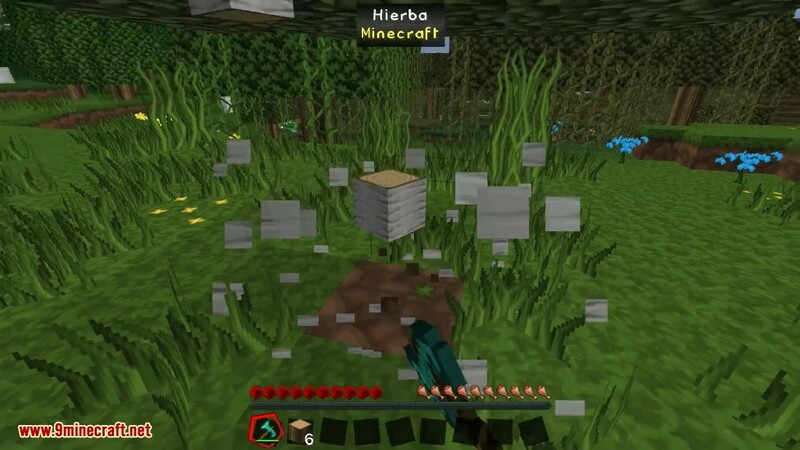 Whole Tree Axe Mod 1.12.2/1.10.2 adds an axe that harvests complete trees at once. 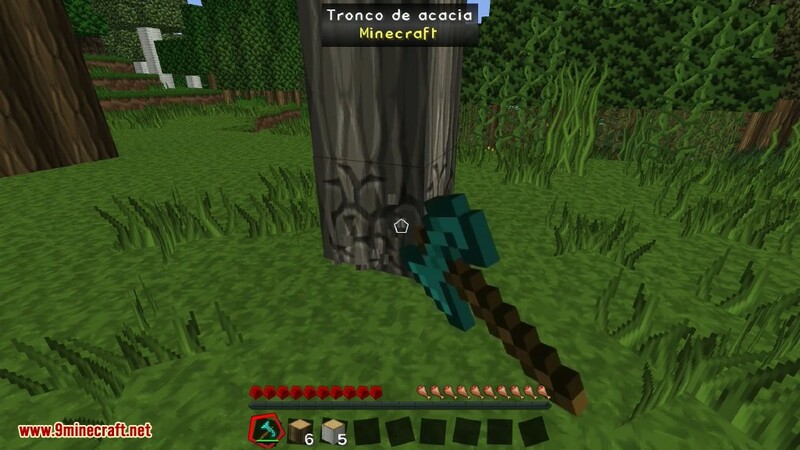 The axe should work with wood from most mods, if not you can add them to the config file. 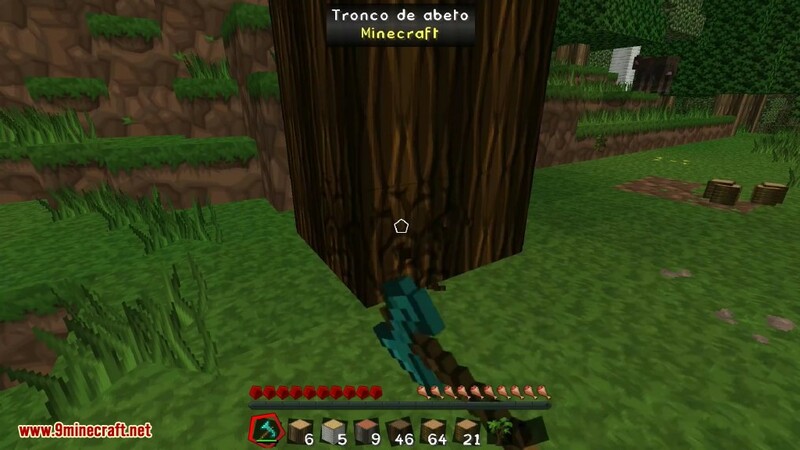 The axe has 59 uses. 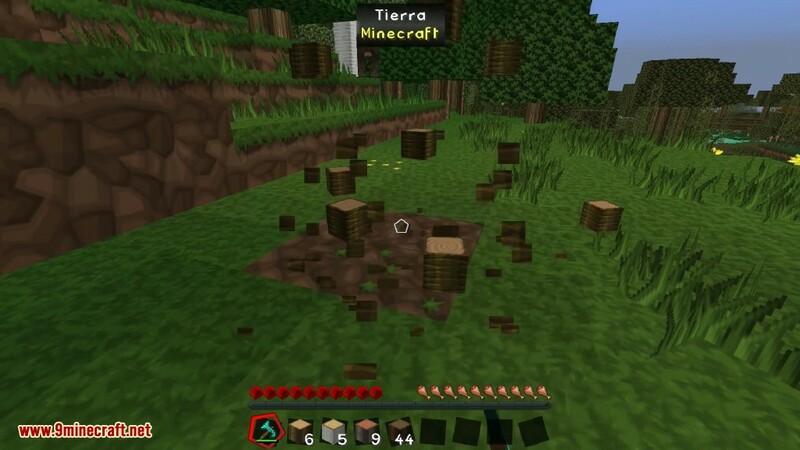 It is used by a right click on a wood block.